Why take out a Truck insurance policy with us? Specialising in Haulage Insurance, Optin can help limit the hassle of finding the right insurance cover to meet your individual commercial vehicle needs. It is not only compulsory that your vehicle is insured, it is essential that you have the correct cover. As specialists, we get to know our customers and their business’s to make sure the best cover is provided at the most competitive premiums available. Our panel of insurers are currently looking for customers just like you. 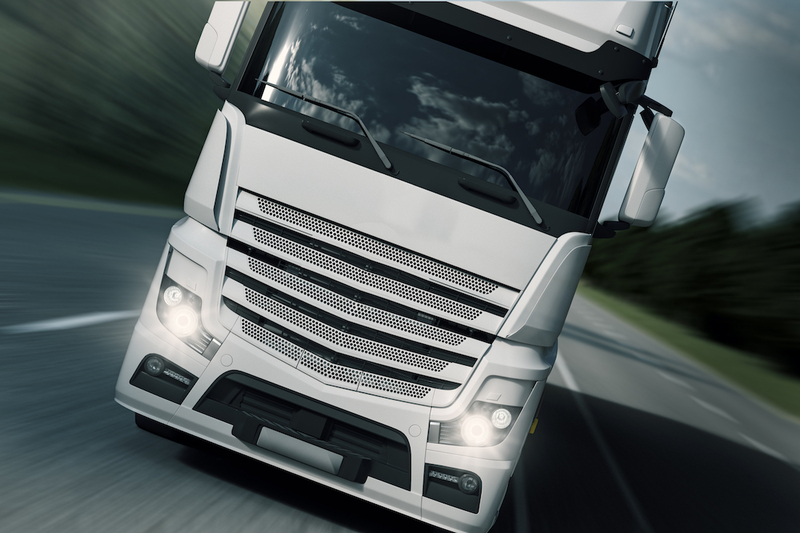 Regardless of whether you own 1 HGV or several, if you are just starting out or have been trading for a number of years, Optin has the expertise and ability to find you the right cover at a market leading price. “I was pointed in the direction of Mike and the team at Optin by a friend in the haulage world . The openness transparency and honesty was a breath of fresh air …, I would advise anybody in the market for an insurance quote to try Optin , my tipper fleet was looked after with a truly professional approach and a quote that I could not believe thanks to all at Optin”.